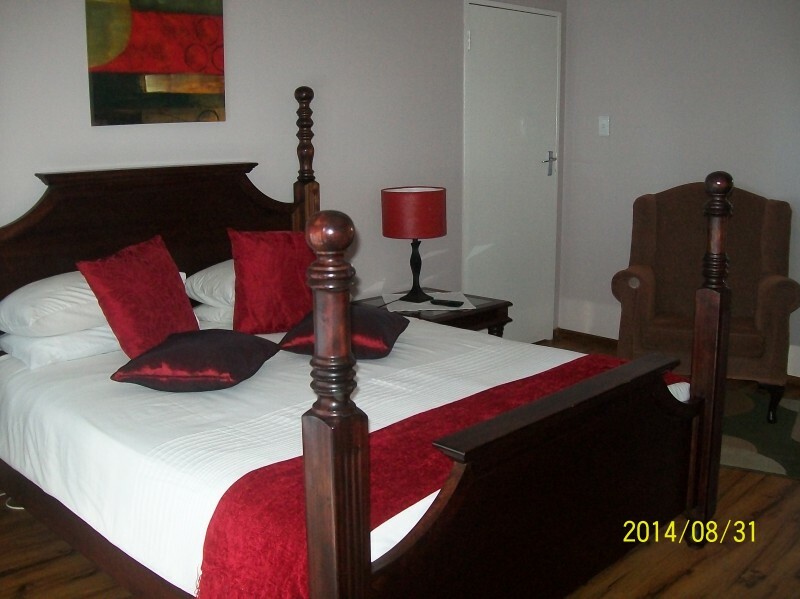 21 On Coetzee Guest House is situated close to all the major attraction and the N1. This tranquil guest house is a resting place for any traveller and comfort and hospitality is our aim. 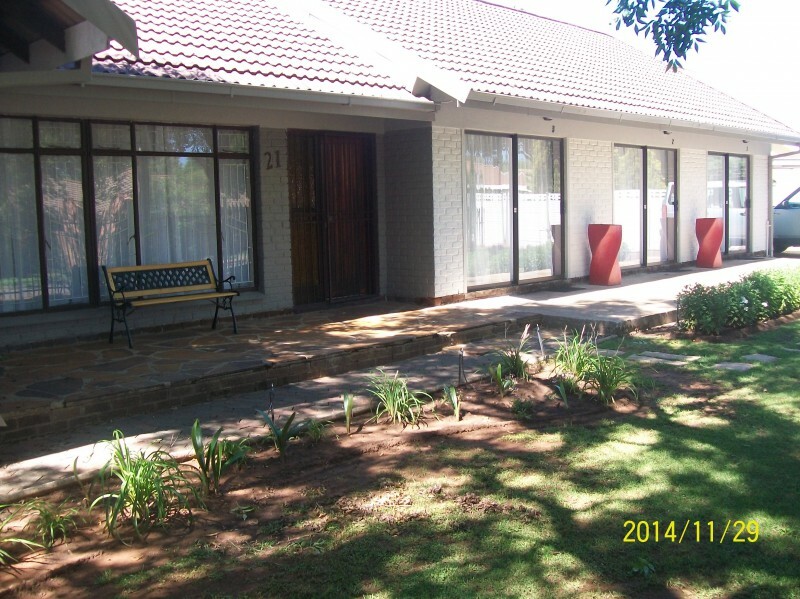 21 On Coetzee Guest House is situated in Fichardt Park, 1.8 km from the highway. 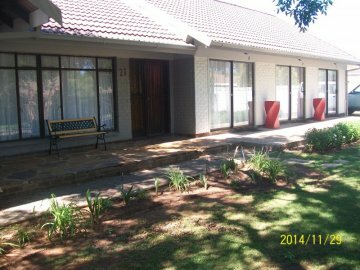 We cater for any budget starting at a single room at R230 per night for the room up to family units at R750 per unit per night. 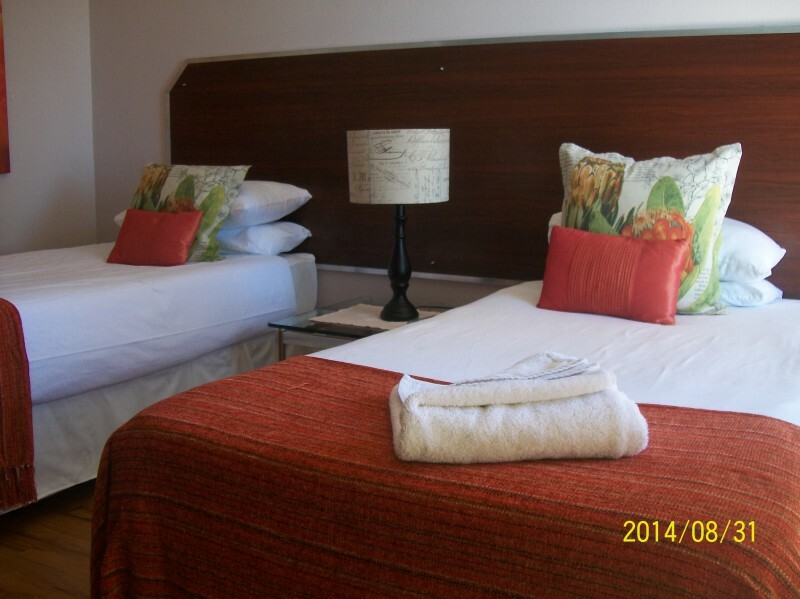 All rooms are en-suite, has a private entrance, secure parking, TV, tea/coffee facilities and either a bath or shower. Rooms are cleaned daily. This is a guest house where comfort and hospitality meets.